Mamidala Jagadesh Kumar, Vice Chancellor of Jawaharlal Nehru University, New Delhi. Express photo by Praveen Khanna. 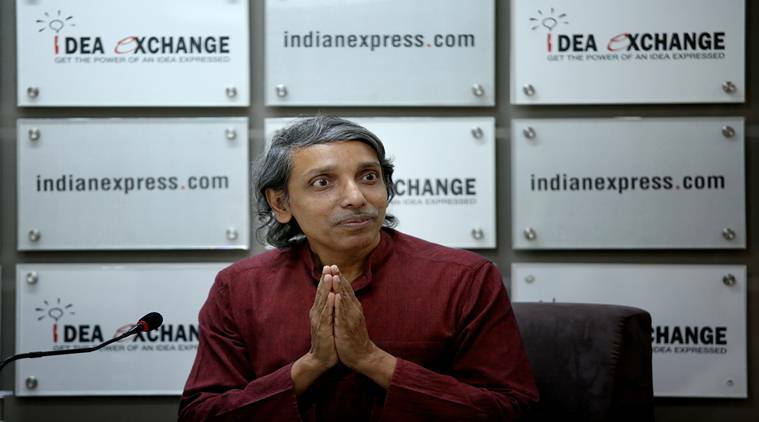 After claiming that a ‘few hundred’ students had broken into his residence, Jawaharlal Nehru University (JNU) vice-chancellor, Mamidala Jagadesh Kumar has said he has ‘forgiven’ the students and will not file any police complaint in this regard. While last night’s violent behavior by students in front my JNU residence is condemnable, neither me nor my wife will file a police complaint against the students. We have forgiven them. Wish them the best and hope they will reform and not repeat such acts in future. JNUSU has been protesting since a week demanding the VC to “roll back anti-student and anti-poor” initiatives. Reportedly, 11 students are on hunger strike for 7 days now protesting against the online mode of examinations, differential fees for courses and delinking of MPhil and PhD.